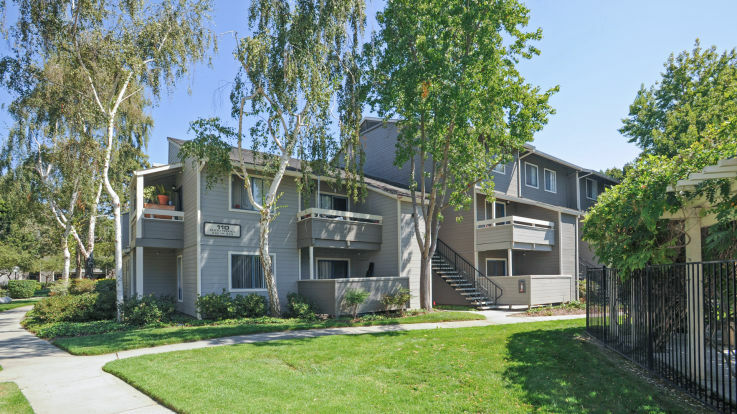 We’re proud to offer apartments in the Sunnyvale West region, these apartments are strategically located right down the street from the Sunnyvale Caltrain station, for easy commuting. We also provide some amenities that are incredibly unique, such as wi-fi enabled swimming pool & hot tub, private balconies, dishwashers, AT&T Gigapower Internet, and much, much more. If any of that sounds like the right fit for you, check out our virtual 360 tours, available in VR, or sign up for a personal tour of our Sunnyvale west apartments. If you’ve already decided Sunnyvale west is the place for you, don’t worry! You can apply online right now. We hope to hear from you soon!